These are restaurants that have been in business for a long period of time and are beloved by their fans. 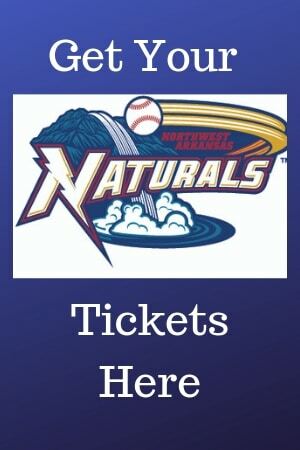 Their very names are synonymous with Northwest Arkansas. Iconic restaurants are unusual in that they have staying power, often being in business for generations and decades. They stand out from the crowd, and they have become a part of the history and fabric of Northwest Arkansas. Instead of the traditional Top 10 list, our list of top iconic restaurants of Northwest Arkansas couldn’t be limited to 10, so we are showcasing 14 of them. Enjoy! 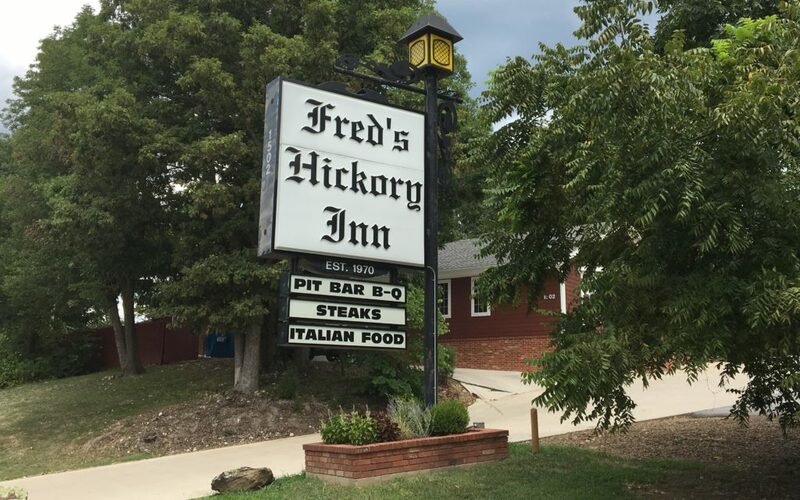 Fred’s Hickory Inn is one of those barbecue restaurants that is family-owned,been in business for decades and just keeps on putting out a unique tasting hickory smoked bbq, great steaks and Italian pasta. Great choice for a celebration or a date night. Glasgow’s, in business since 1964, is a family-owned Mexican restaurant specializing in traditional Mexican food including enchiladas, tacos, fajitas and guacamole. Service is spot on, and the service staff and other customers are friendly as well. 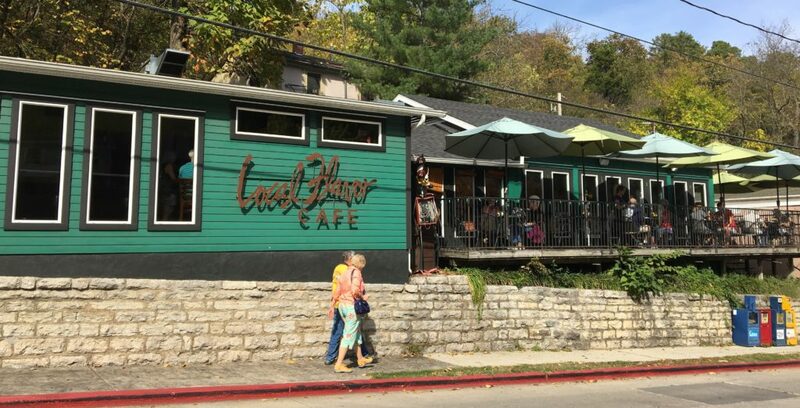 During most conversations, whenever Eureka Springs is mentioned, Local Flavor restaurant will be suggested as a great place to eat fresh, creative cuisine. Chef and Eurekan native, Britt Evans, is at the helm, and the service is both fast and efficient. There’s a delightful outdoor patio overlooking historical Eureka Springs. One of America’s classics specializing in beautiful, tender tantalizingly delicious steaks, homemade tamales and chili. These steaks are truly melt-in-your-mouth. Get the famous porterhouse. You will become a regular! Herman’s Ribhouse has been in business since time began. Well no, actually it was only since 1964 when Herman Tuck first opened the doors. This famous barbecue restaurant serves finger lickin’ barbecue that you’re likely to dream about. The tender, fall-of-the-bone ribs will stack up against any in the world, and that’s for sure. Note: Image at top of page is of Herman’s. Hugo’s, located right off the square and down a flight of stairs is known far and wide as “the” burger joint in Northwest Arkansas. The award-winning burgers really are something to brag about, and don’t get me started on those homemade fries and grasshopper crepes. If you haven’t been to Monte Ne Inn Chicken, you must visit soon to taste the scrumptious bean soup, fresh panfried chicken, mashed potatoes, gravy, corn, green beans, coleslaw and homemade bread. This is all you can eat deliciousness served family style. Monte Ne Inn has been in operation for 46 years, and it is still going strong. 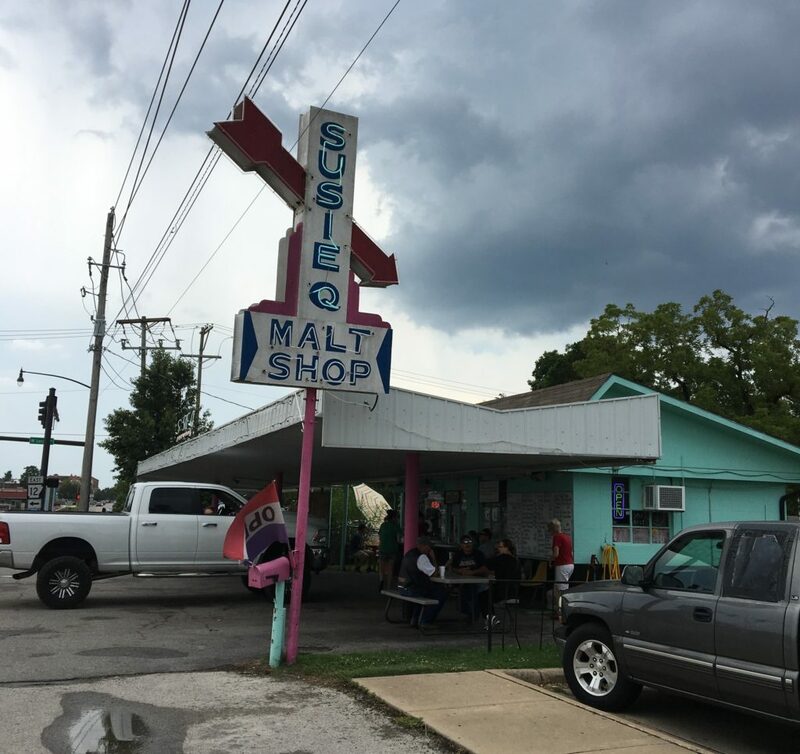 An area favorite that has been serving the Northwest Arkansas population for generations. It features delicious, juicy burgers, fries, milkshakes, malts, banana splits, sundaes and much more. You order at a walk up window, and then wait until your number is called. There’s an awning to shade your car while you wait too. Its right on the way to the lake and a good place to stop by on your way to and from the lake. The cheeseburgers just can’t be beat. This cute burger, hotdog, ice cream, malt shop is still going strong after being in business since 1957. 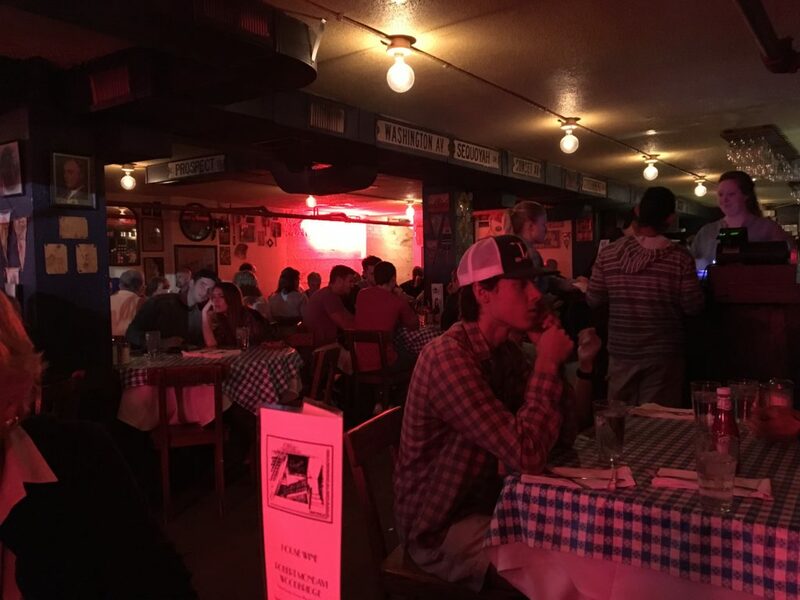 Generations have grown up eating and making memories at Barnette’s. If you get a chance to stop in a Barnette’s, you’re sure to have a real treat from the moment you walk through the door. Long-standing chicken house serving a variety of chicken dishes including, baked and their famous boneless panfried dish. In business, serving the people of NWA since 1947, this chicken house serves us some of the best finger lickin’ delicious chicken you’ll get anywhere on the planet. In business since forever and famous for fantastic panfried chicken, huge homemade pies and happy efficient service, Neal’s is a mainstay for the people of Northwest Arkansas. You can buy the pies by the slice or order a whole pie ahead for a family gathering or holiday. still affordable too. Started in 1971, one family through four generations continue to work Patrick’s. The people of NWA are fortunate to have this long-standing burger eatery. Stop by soon, it you’re not already a regular, to see what all the fuss is about. Old-time atmosphere, this long-standing independent makes you feel welcome from the get-go. Southern style cooking including classic breakfast dishes like mouthwatering biscuits and gravy, and lunch standards like chicken fried steak and beef liver and onions. They close at 2:00 PM, do get there early for lunch. destination for several generations. 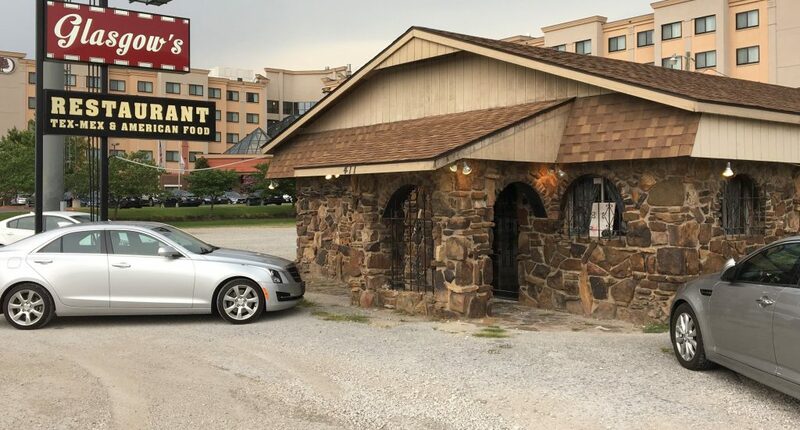 With more than 70 years of operation, and countless numbers of customers, Venesian Inn has earned its spot among the iconic restaurants of Northwest Arkansas. The chicken and spaghetti dish is, perhaps, the number one ordered entree.